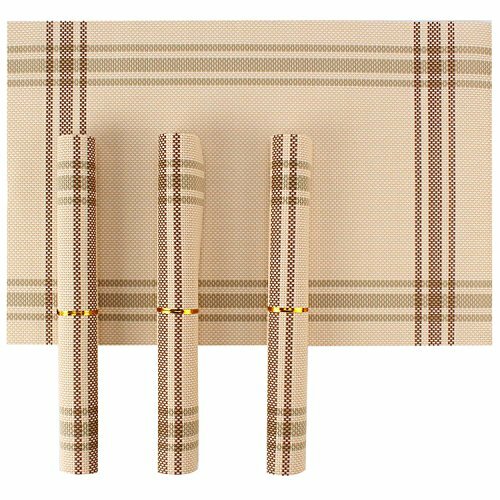 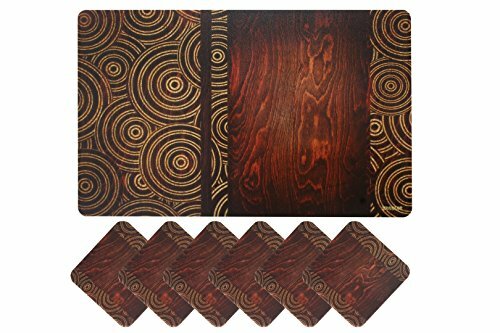 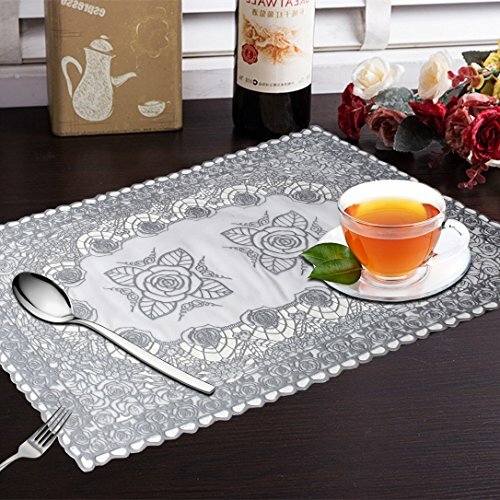 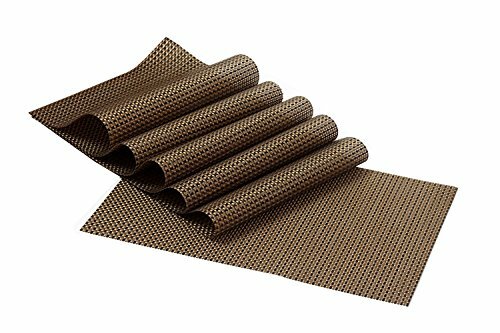 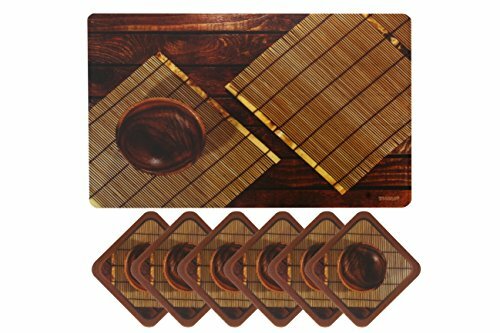 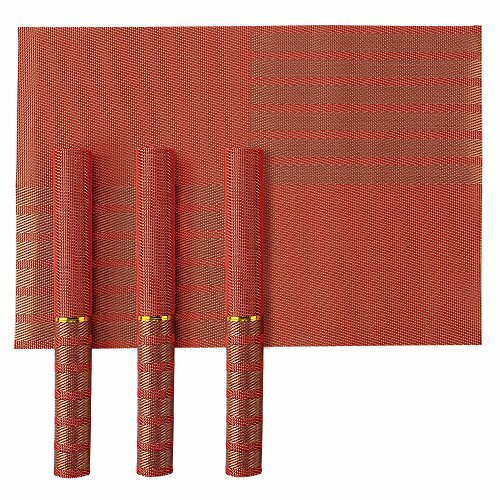 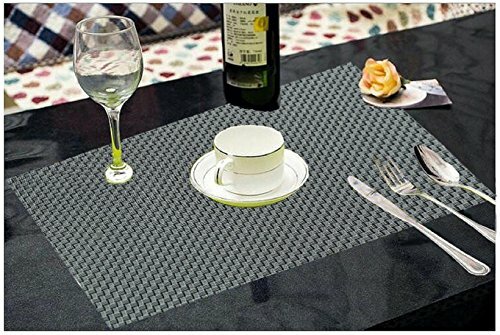 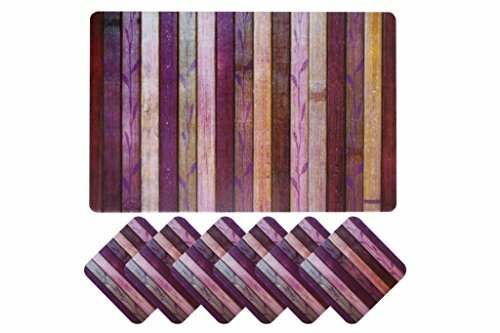 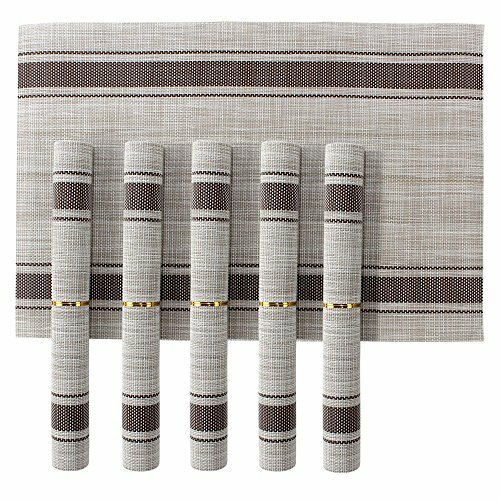 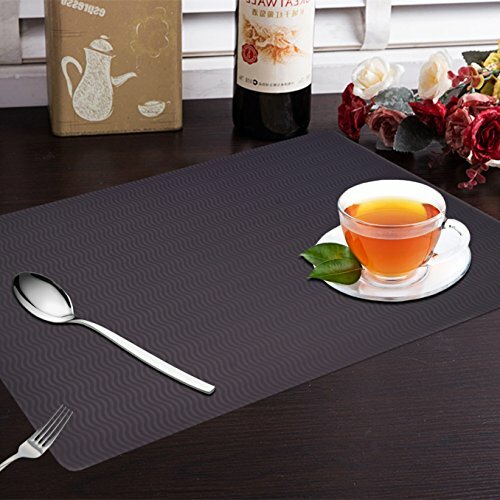 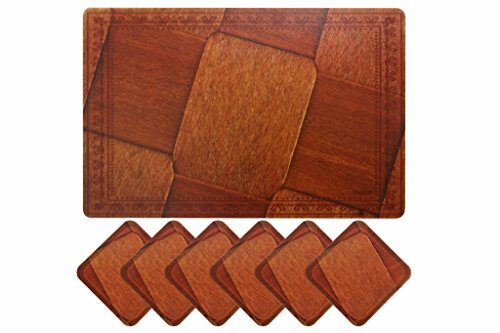 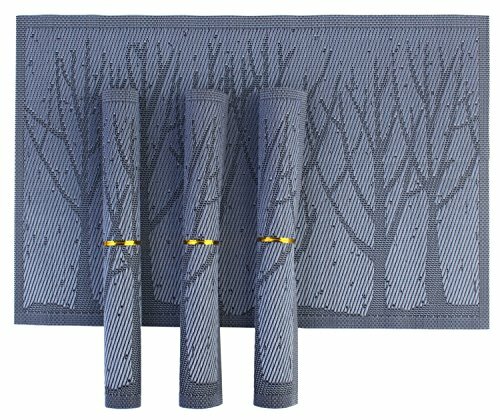 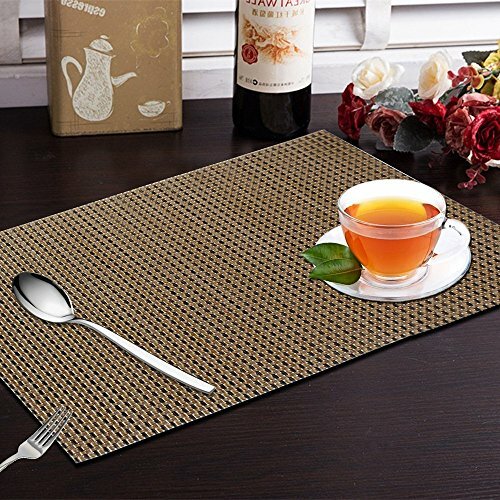 Stylish table mats that can compliment every Home Decor. 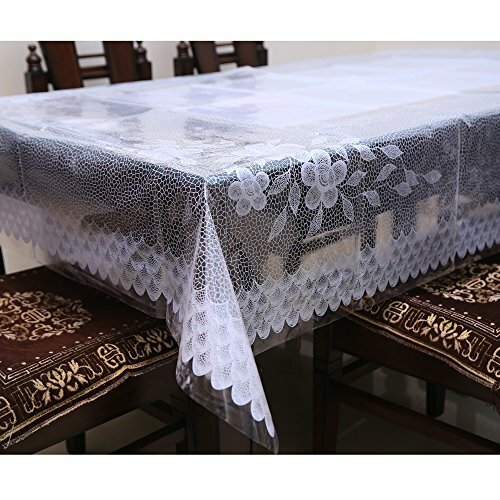 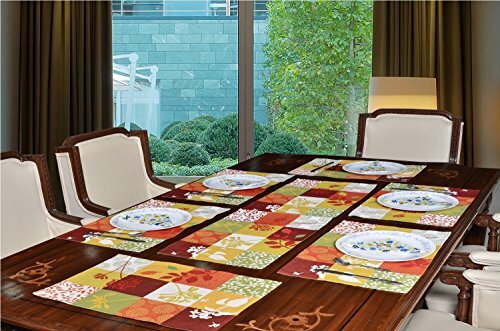 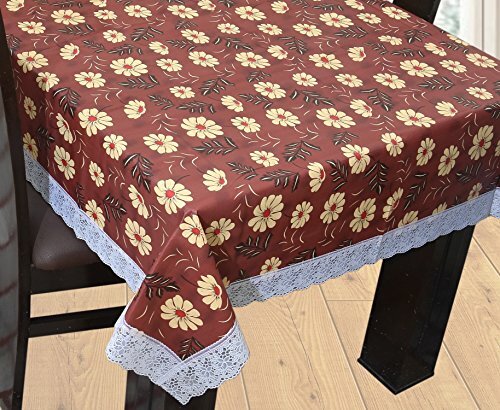 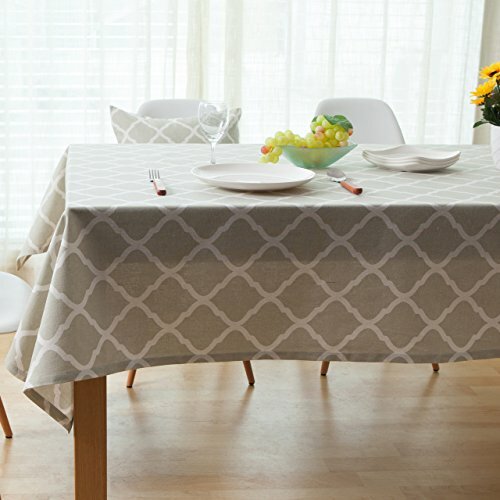 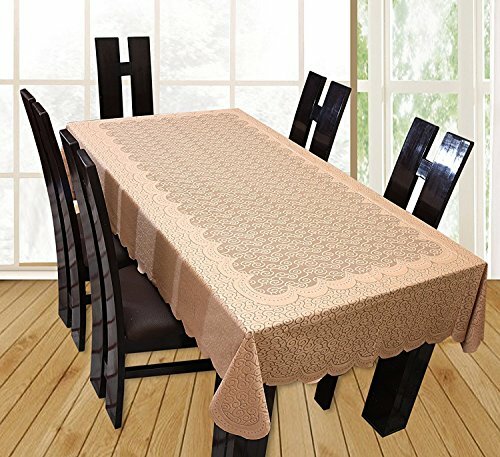 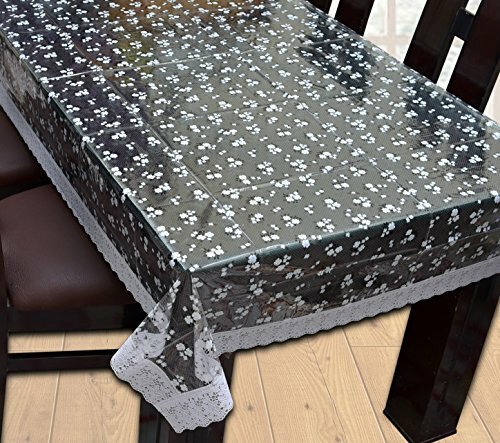 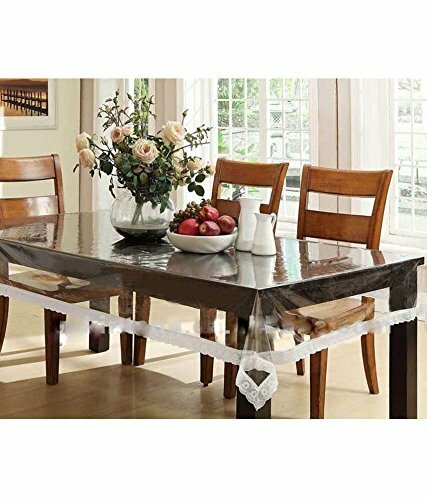 Protect dining table from accidental spills, scratches or stains. 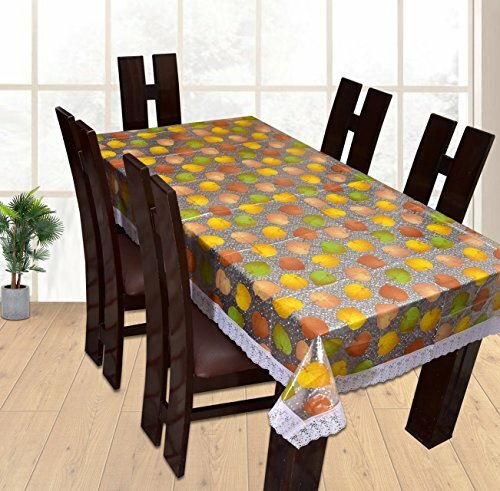 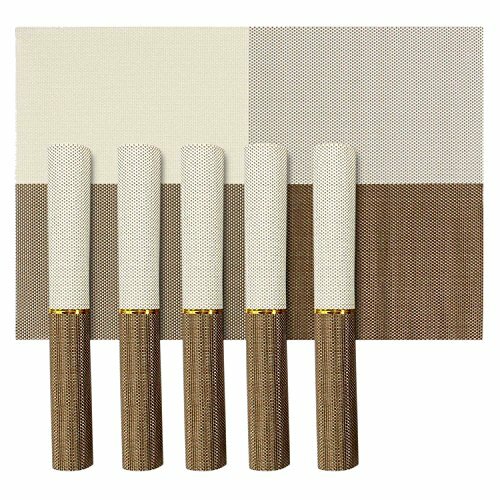 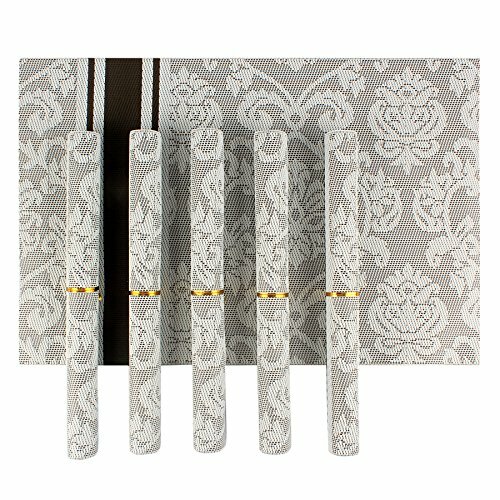 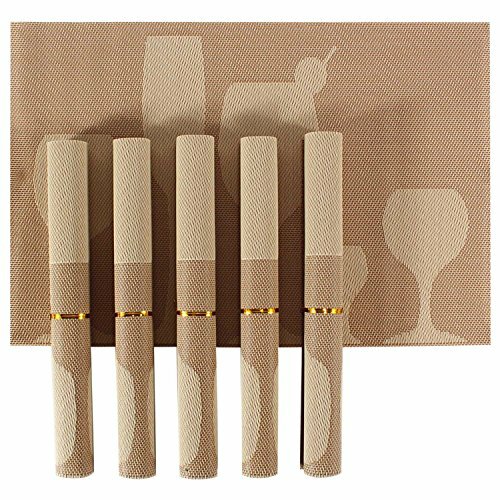 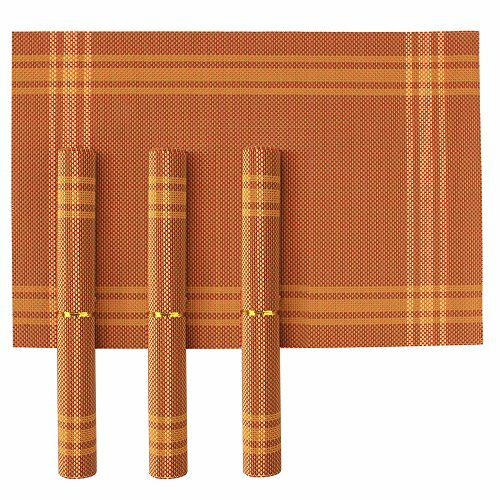 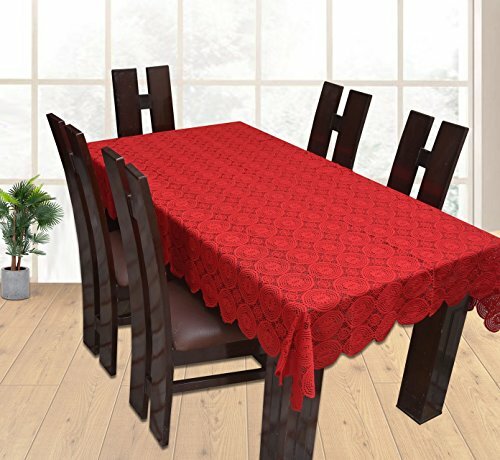 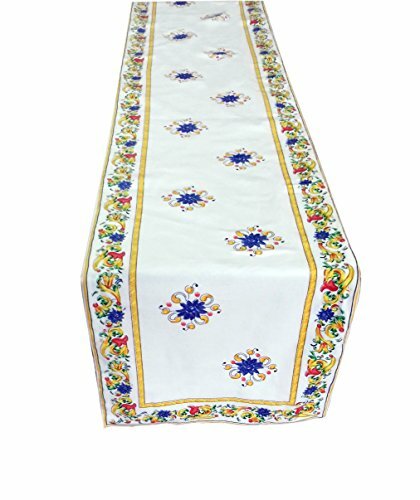 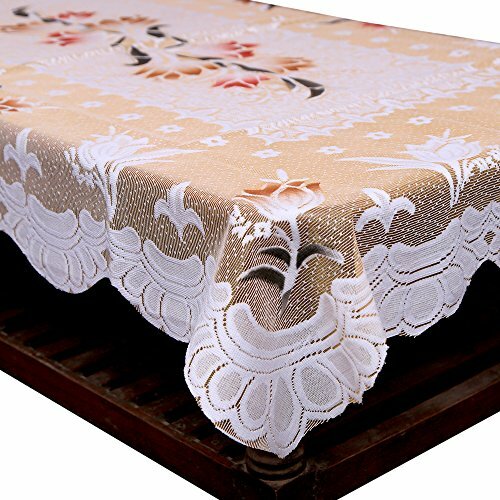 The Product is suitable for Rectangular Shape 6 Seater Dining Table Cover. 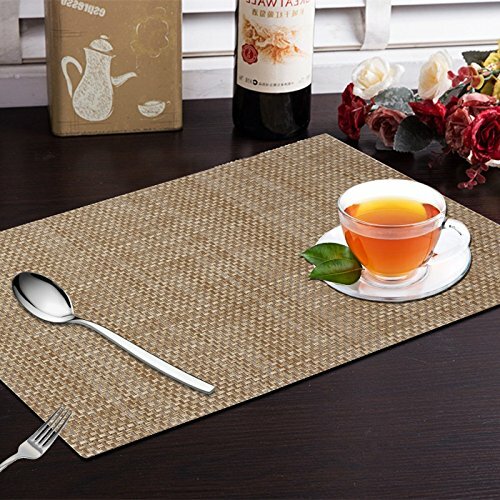 Please measure your table dimension before placing an Order for better size placement. 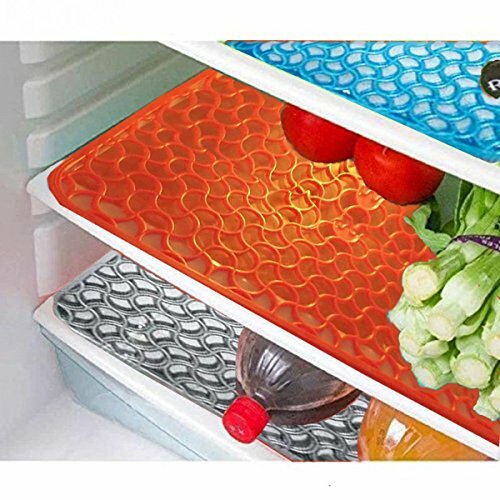 The White Powder substance is put to avoid the sticking of Plastic. 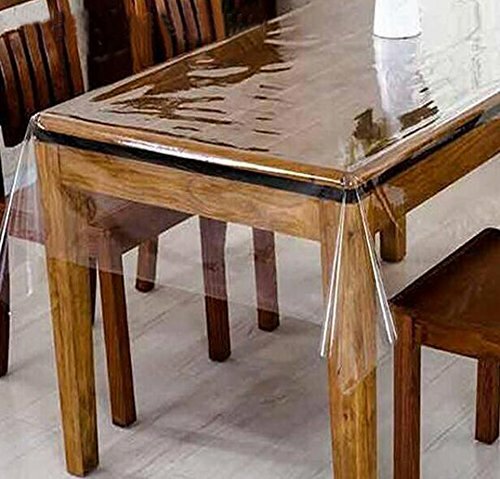 We advise you to rub the table cover with a wet/dry cloth before use. 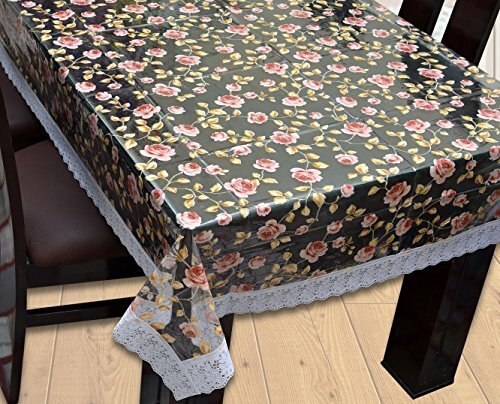 The Product is suitable for Rectangular Shape 4 to 6 Seater Table Cover. 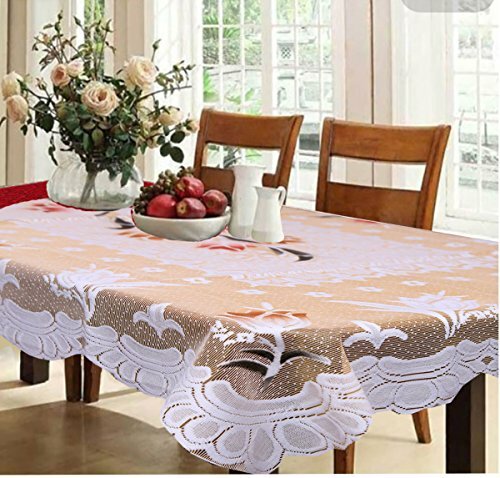 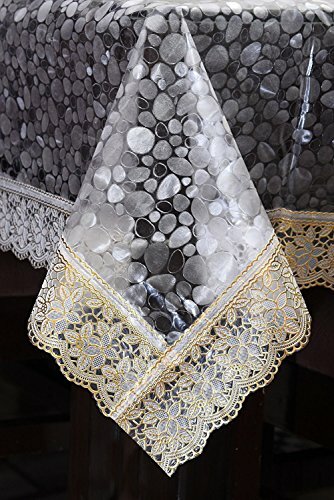 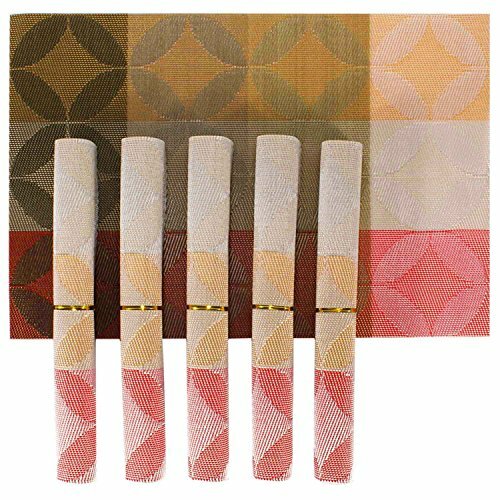 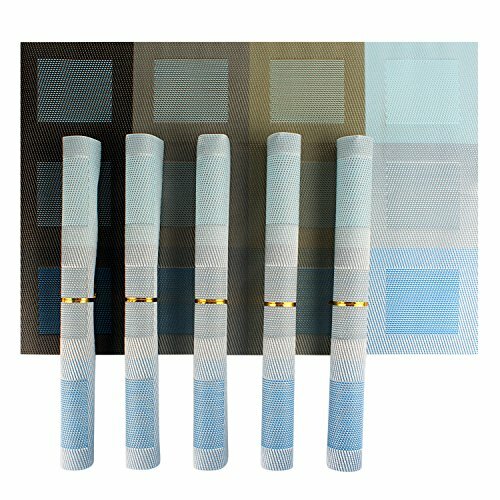 Made of best quality fabric. 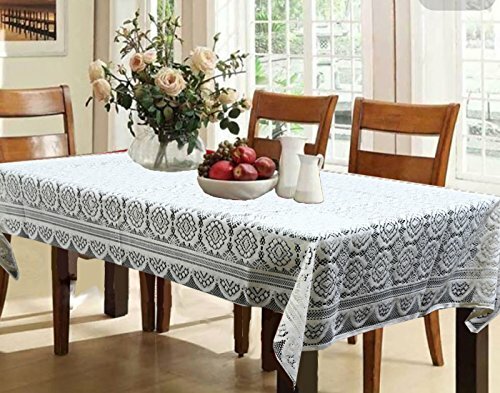 Easy to clean & Wash. 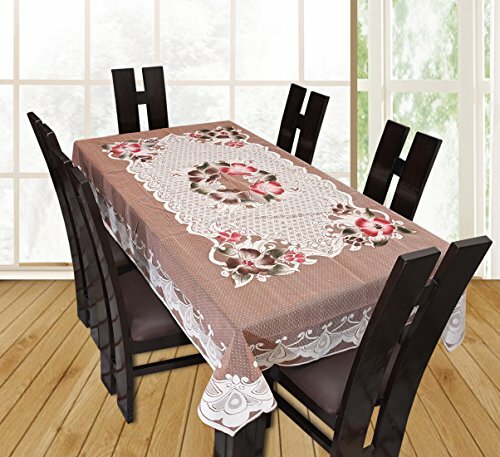 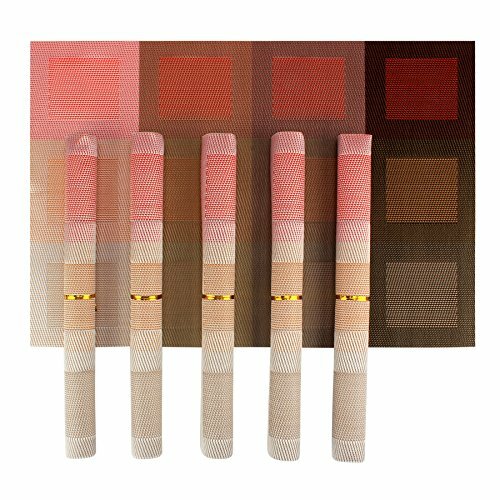 The Product is suitable for Rectangular Shape 6 to 8 Seater Table Cover. 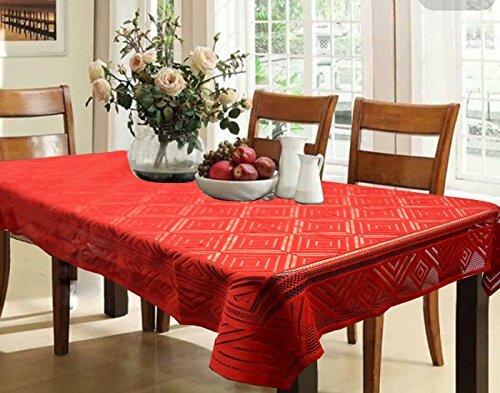 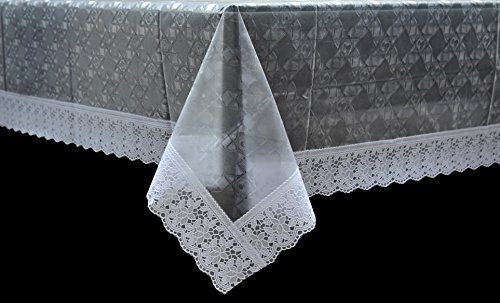 Please measure size of your table and match it against size of table cover. 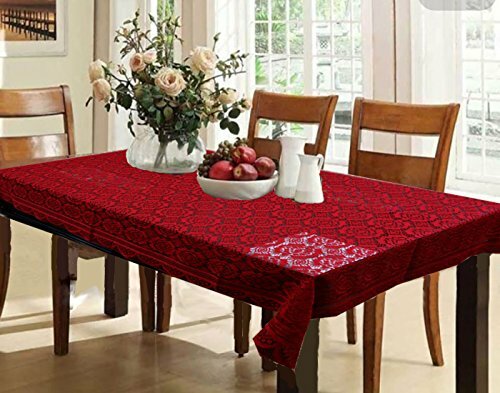 The Product is suitable for Rectangular Shape 6 to 8 Seater Table Cover. 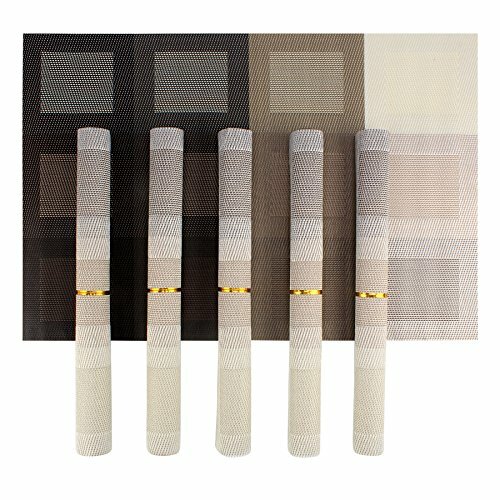 Please follow the size chart for size guidance. 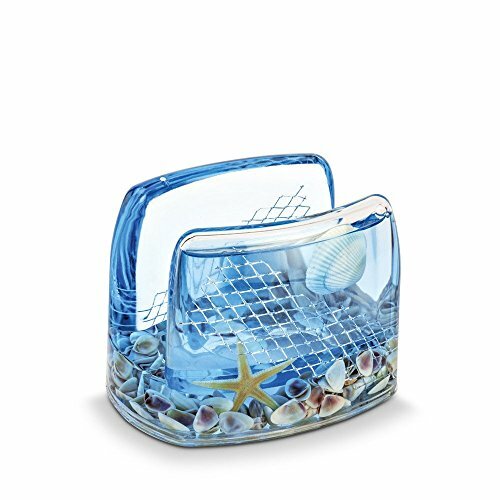 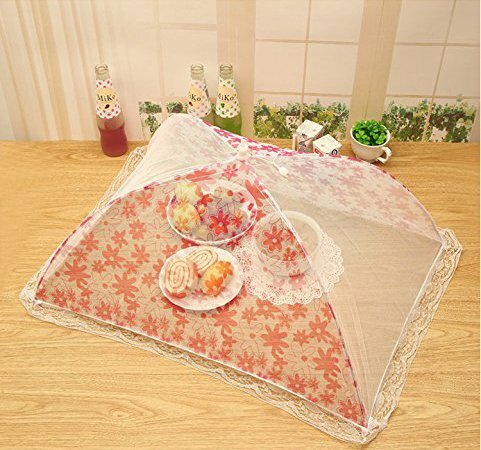 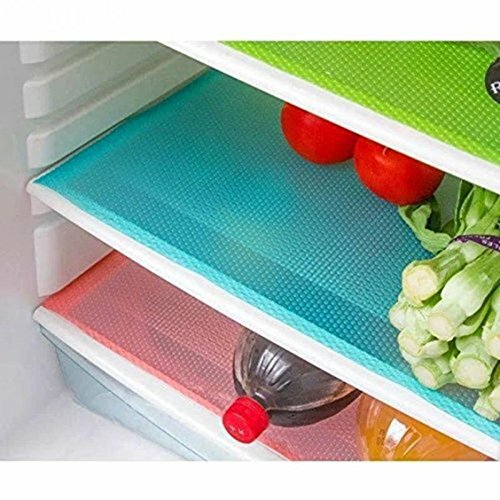 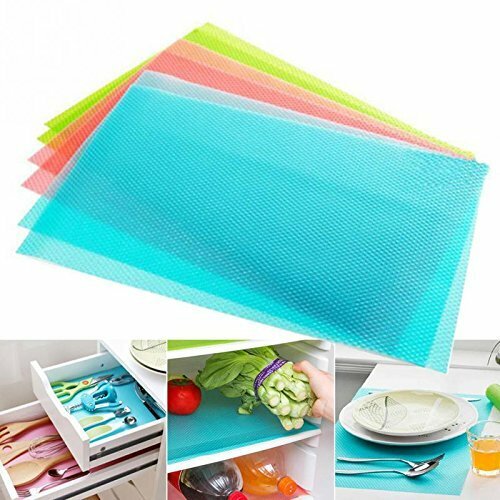 Perfect for protecting your food items from insects, bugs, dust etc.